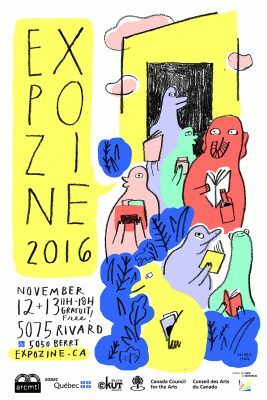 With more than 200 participating publishers, Expozine 2016 was an exceptional opportunity to dive into the wild universe of today’s small presses and self-publishing authors and artists, local and international, and to meet the creators in person, from both English and French linguistic communities. Join the Facebook event! 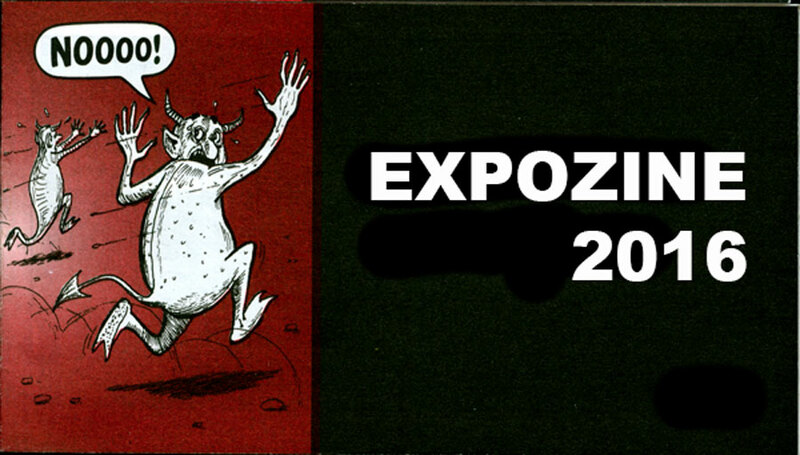 Exhibit/ sale, 2015 Expozine Awards Finalists, until Dec. 10, Magasin d’Arprim, 372 Ste-Catherine O. #426. Presentation/ finissage, in the company of several authors and presses, Thursday, December 8, 6 p.m. – 8 p.m., free admission. An Expozine and Arprim co-production. Nov. 26 14h-16h, 3720 du Parc, 2nd floor. rapports, expériences et avenir dans le milieu culturel montréalais. Mercredi 16 nov. 2016, 19h – 22h, gratuit, La Flèche Rouge, 3235 Rue Ontario E.
Fox Point Paper & Design Co.